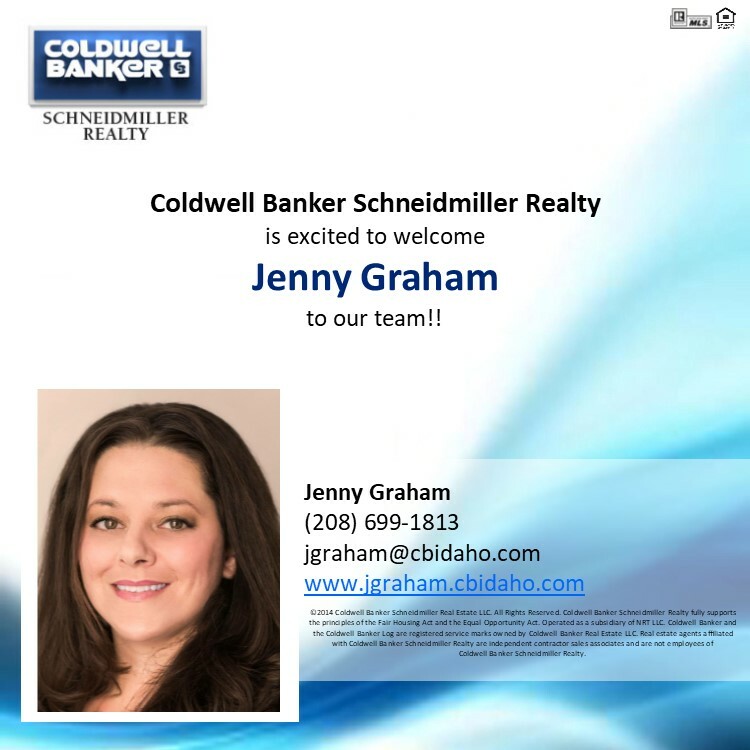 Welcome to Coldwell Banker Jenny Graham! 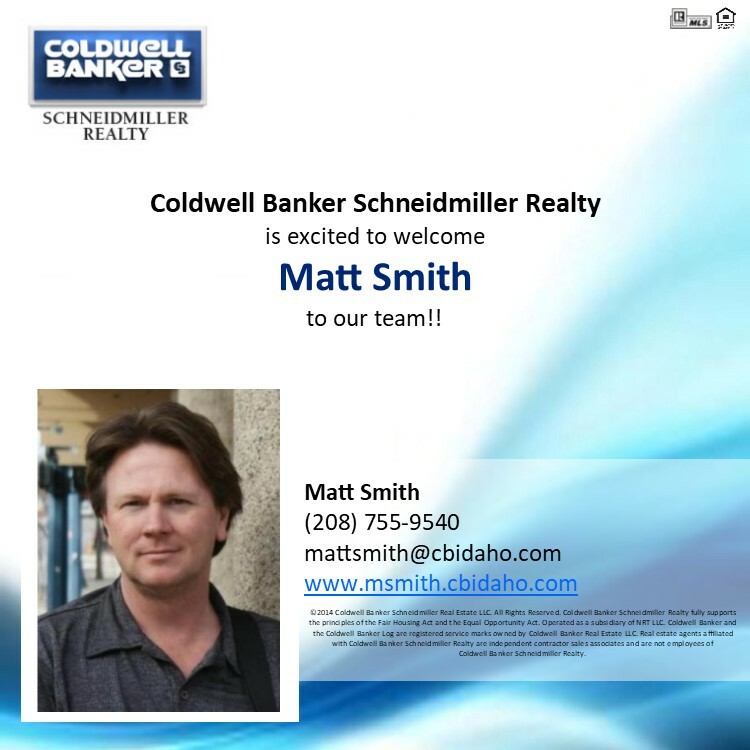 Welcome to Coldwell Banker Matt Smith! 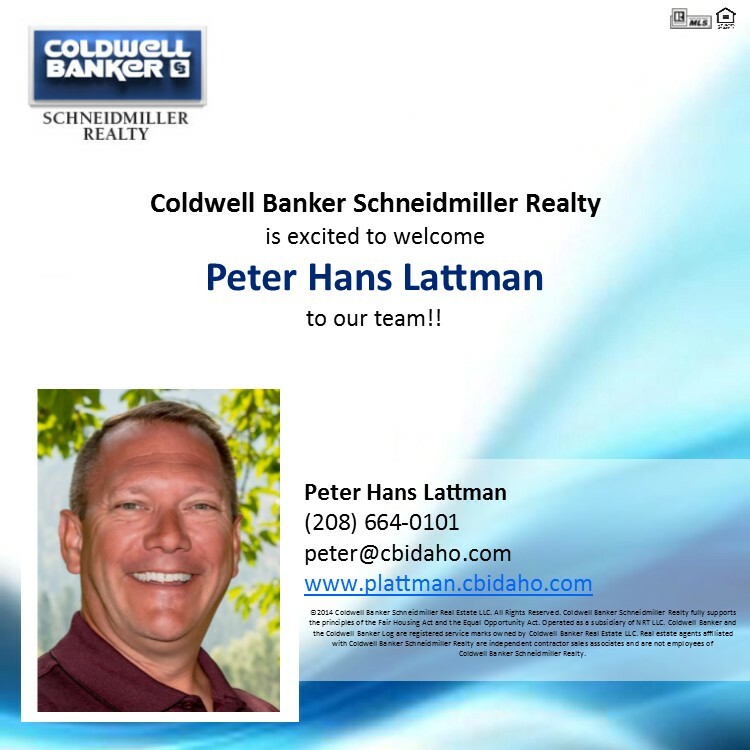 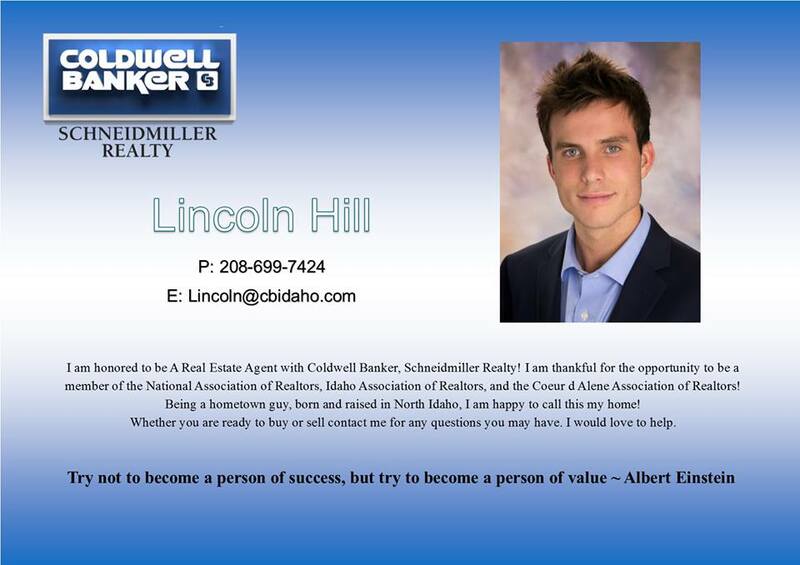 Welcome to Coldwell Banker Lincoln Hill! 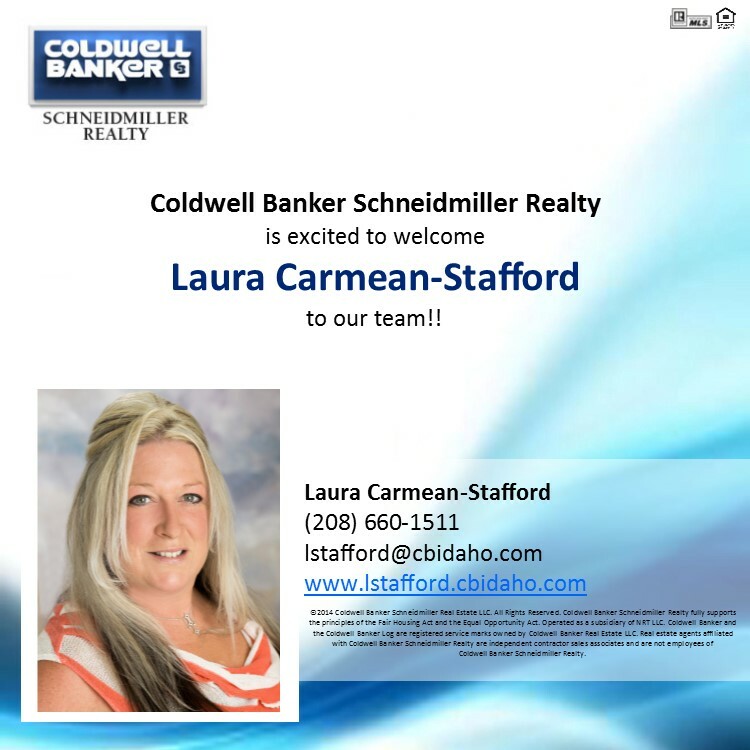 Welcome to Coldwell Banker Laura-Carmean Stafford!